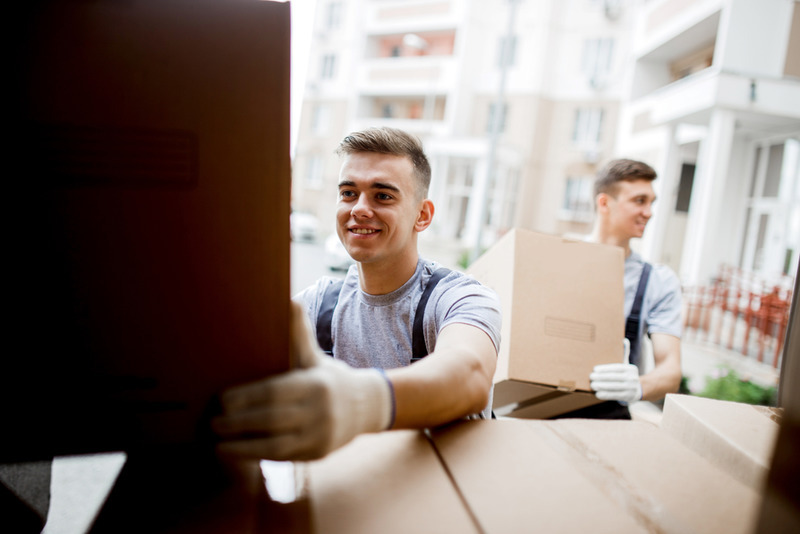 Moving doesn’t have to be difficult. 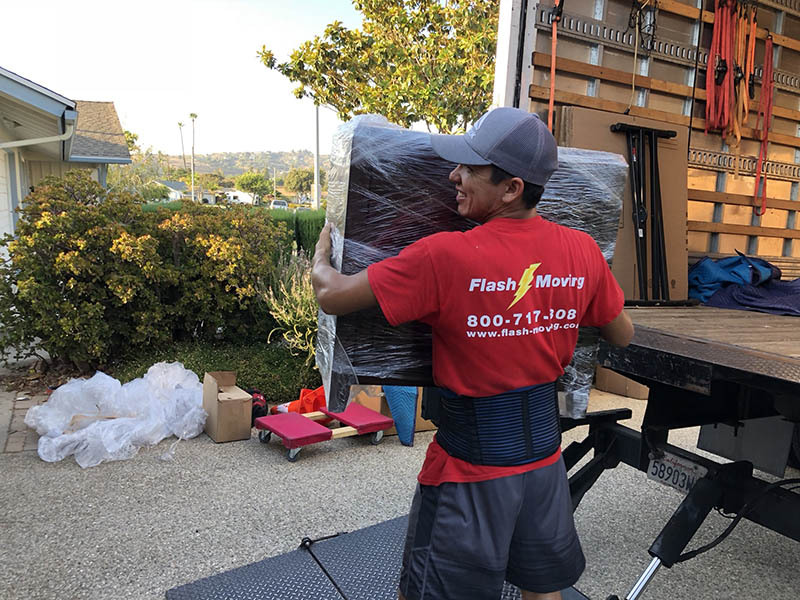 When people think of “moving,” it’s natural to be concerned. It can be a stressful experience. Your most precious belongings, literally your entire life, is in the hands of strangers as it’s carried to your new home. 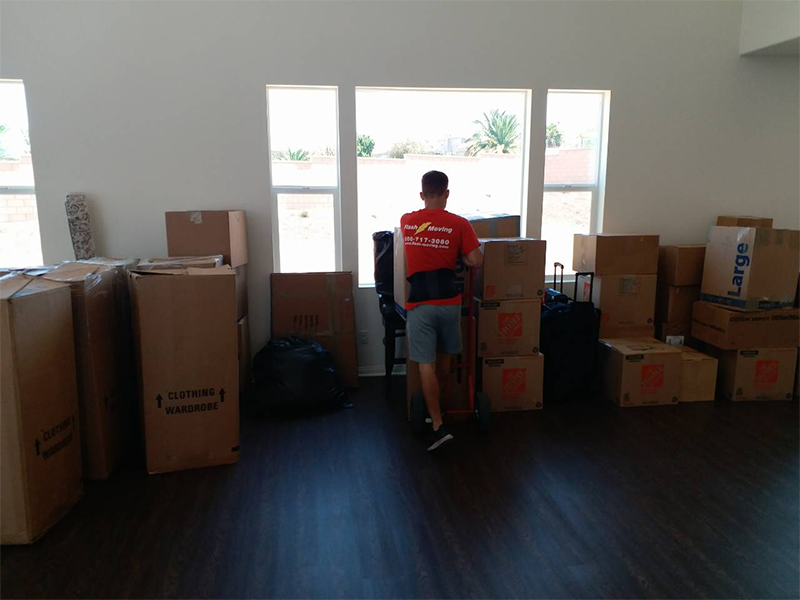 That’s why it’s so important to have movers that you can trust….